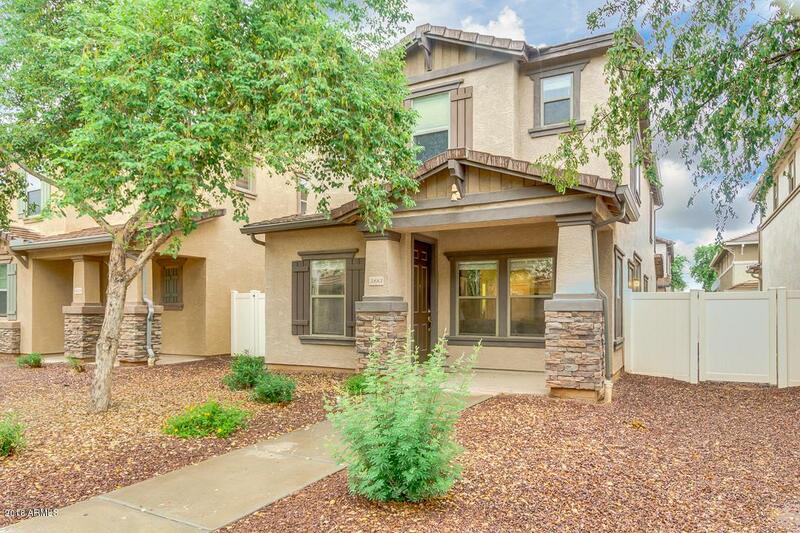 A fantastic 3 bed, 2 bath property in Gilbert is now on the market! 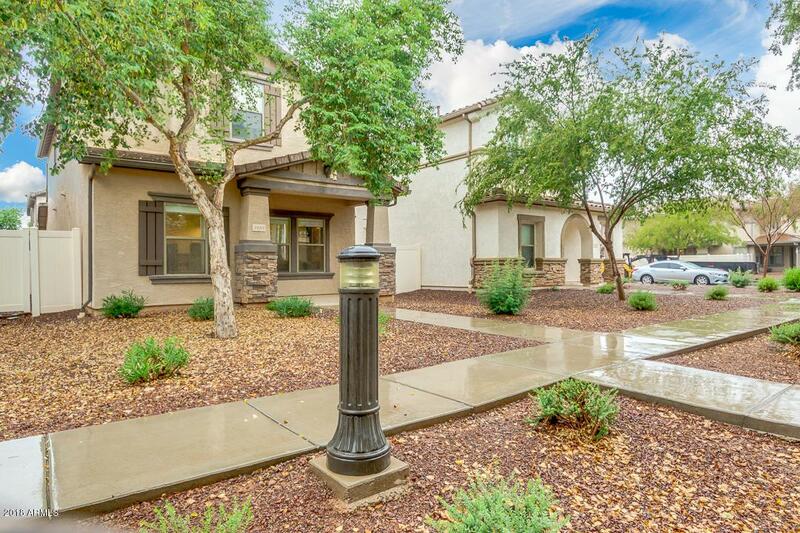 Featuring desert front landscaping, 2 car rear entry garage, and designer paint throughout. You simply have to come see it for yourself! 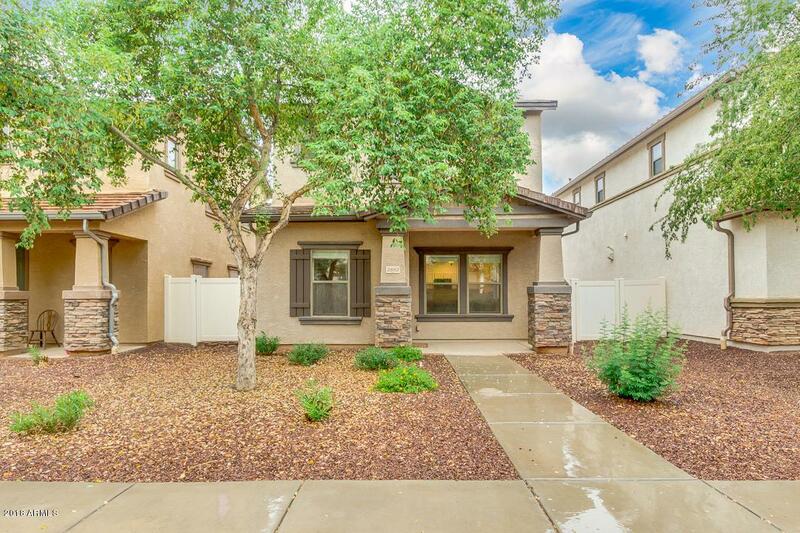 Featuring a gorgeous kitchen which includes ample cabinetry, a pantry, and matching appliances, not to mention the large master bedroom with its spacious walk-in closet and full bath with double sinks and separate tub and shower, you'll feel right at home the second you step inside! 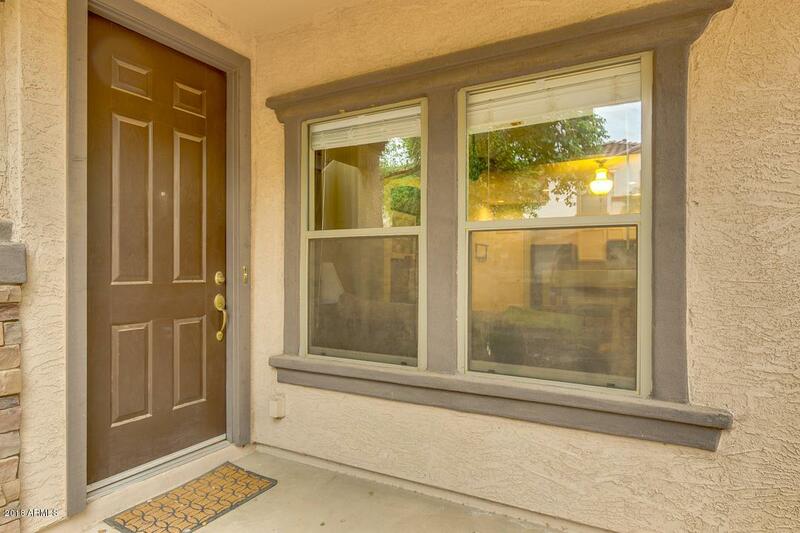 Located in a wonderful community with a refreshing pool, this home simply has it all! Don't wait any longer and schedule a showing before it's gone!